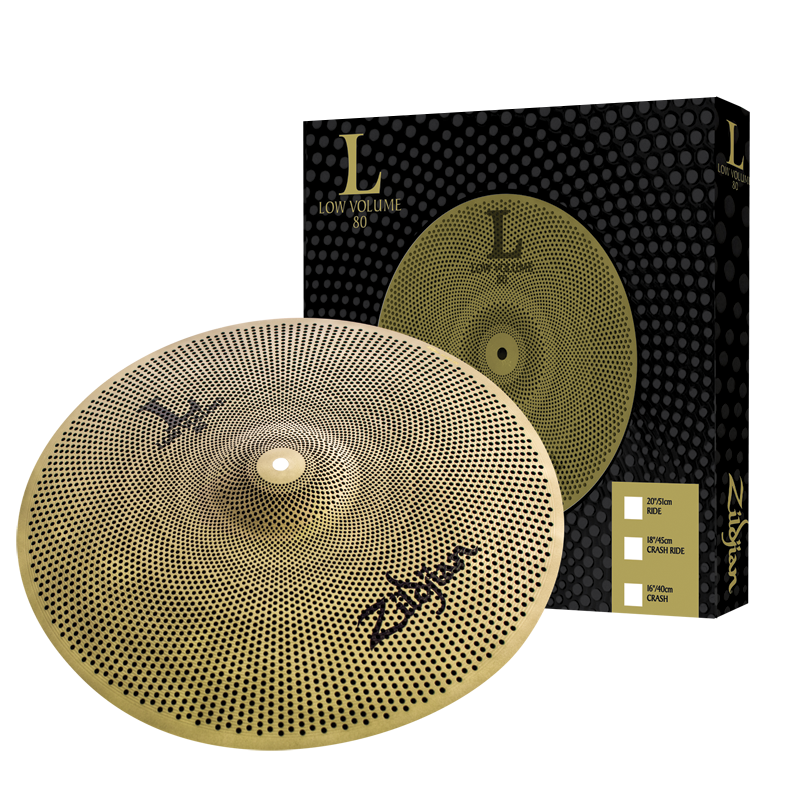 Zildjian’ s one-of-a-kind L80 Low Volume cymbals are up to 80% quieter than traditional cymbals without losing the authentic Zildjian feel. They are ideal for practice spaces, drum lesson rooms, low volume gigs or anywhere you can’t play loud. Now available as singles, this 20" Ride is designed to seamlessly integrate into an existing L80 cymbal set. 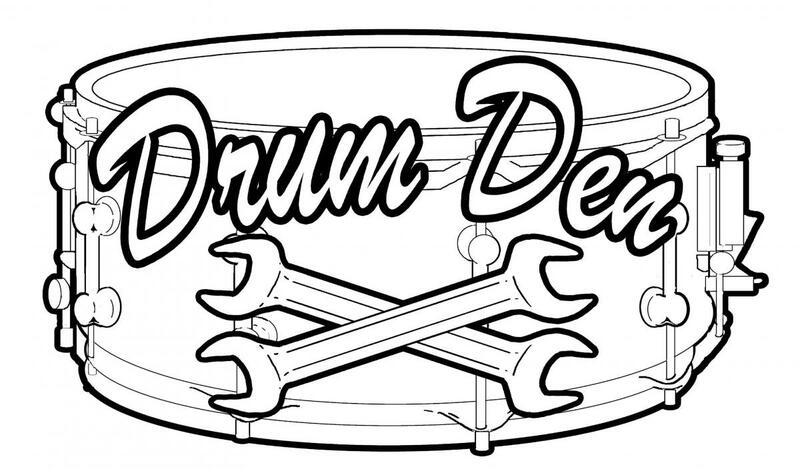 All L80 Low Volume cymbals are Made in the USA.